It’s Christmas Eve. The reindeer go on strike with a list of demands for Santa, the elves and Mrs. Claus. 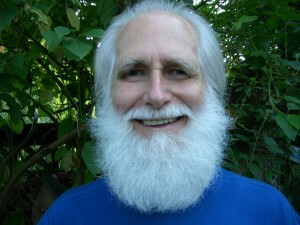 Santa gets “loaded” and threatens to cancel Christmas, fire the deer and divorce Mrs. Claus. But, just when all seems lost, Christmas is saved by a timely fart. A poem along the lines of Clement Moore’s Twas’ The Night Before Christmas. I found the narrative to be very comical and entertaining, and the images from Nadja Andrasev that accompanied it to be fun to look at and tied to the narrative. If there was one drawback, it would be with the electronic edition. The Epub version that I received for the nook had graphic files that were extremely large and made it impossible for the nook to load. Hopefully with the production version of the product, they’ve resolved that issue. Mr. Morningside does list this as a Christmas Story for adults, so it’s not something you might want to give your children. 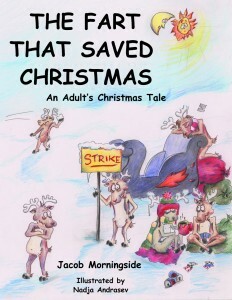 For you adults who just want a fun little Christmas story of your own, I’d recommend it. Born into a body inhabited by multiple muse personalities, I create stories by stretching the “normal” beyond the boundaries of the absurd. The result is a worm-hole ride to the Far Side. I love a good story — so, I wrote one. Enjoy it with my wishes for a happy holiday season. Disclaimer* A special thanks goes out to Nicole at Tribute Book Tours for a review copy of this book. It in no way influenced my review. You can discuss it here or join my facebook page and discuss it there. There was very little to this book. It took all of 5 minutes to read and enjoy the pictures. But good things come in small packages, and in this package is what amounts to the lyrics to a song about the love of God and the love of Dog. The author makes many comparisons to the two, and in the end it becomes a very sweet little book. There is no strong language, no adult content, so it’s appropriate for any age. I think it would make a nice gift book, especially for a dog lover. This book is simply a printed version of the Youtube Video. I’ve included the video here for your enjoyment. Wendy was born in 1955 in Boston, Mass. She grew up in Del Mar, California and graduated from San Diego State University. Wendy has been involved with music, art, writing, photography, nature and animals since she was a kid. Her mother graduated from Boston School of Fine Arts and her father was a graduate of Harvard and worked as an electrical enginneer. He was also a brilliant musician. Wendy spent summers as a dude ranch wrangler throughout her jr high, high school and college years. Wendy’s involvement with music began at a young age. She learned guitar at age 8 and began to write her own songs. She was asked to perform often and in 1979, was signed to Sparrow Records. Wendy has since traveled all over the United States and beyond doing concerts. You may remember her voice at the front of the NBC sitcom “Dear John” with Jud Hersh. In 1973, Wendy had an experience which ignited a lifelong passion. Much of her music and writings center around the belief that there is a loving God who created the universe. She struggles with modern religion which limits many people and women in particular, but feels that God Himself is real and loves people. In 2008, Wendy was asked to participate in the editing of a book, “Wesley The Owl” by author Stacey O’ Brien. 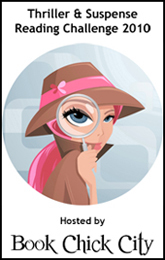 It was published by Simon and Schuster and became a New York Times and Los Angeles Times best seller. 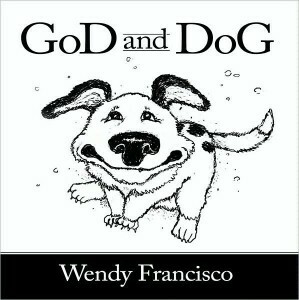 Most recently, Wendy created the You Tube video, GoD and Dog. Her first animation, the video received a million views in it’s first 40 days. 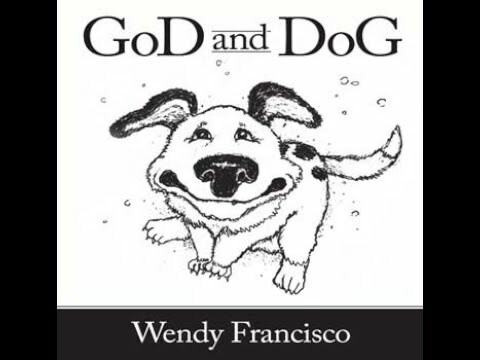 GoD and DoG will be released as a book in the fall of 2010. Wendy has a married daughter, recording artist Annie Brooks. Wendy resides with her husband, singer/songwriter Don Francisco, in the mountains of Colorado where she has many animals, and continues to produce art, writings, and music. 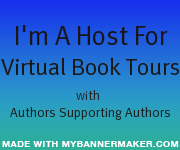 *Disclaimer* A special thanks goes out to Anna at Hachette Book Groups for a review copy. It in no way influenced my review.